Professional Storyteller ~ Medieval Entertainer ~ Circus Skills ~ Themed Weddings ~ Circus Skills in Schools. 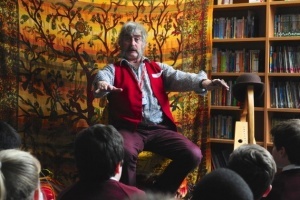 A member of the Society for Storytellers, Essex born and bred professional Storyteller Peter Optical performs in primary schools throughout Essex and also weaves his stories in primary schools, libraries, museums, churches or the grandeur of castles, halls and stately homes. far beyond the Essex borders. 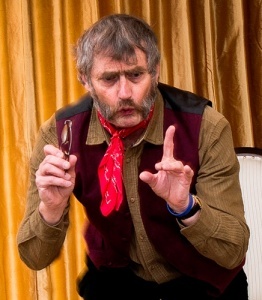 Peter’s storytelling not only paints a verbal picture but is also enhanced by his animated acting skills. 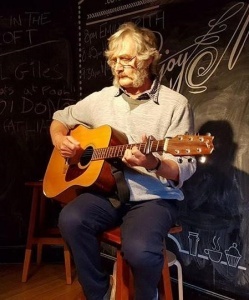 With over 40 years professional experience in Theatre and the associated arts including oral storytelling Peter Optical has honed his many skills to suit all occasions at home and abroad; be it village fairs, craft fairs, school fetes, music festivals, private parties, weddings, corporate functions, summer balls or Medieval/Tudor themed banquets. 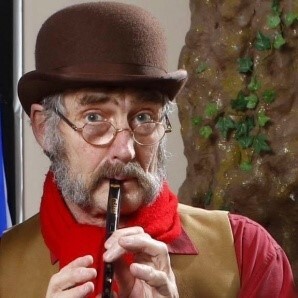 From the smallest village fete in Essex to Royal occasions at Chatsworth House, Hampton Court and Ludlow Castle Peter Optical has enthralled audiences of all ages with his ability as a musician and flair as a storyteller, a weaver of tales and a spinner of yarns. Many stories are often interwoven with music and song. 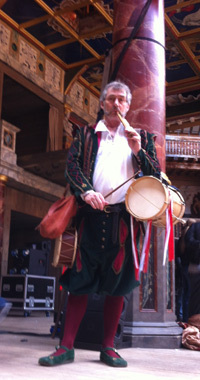 Peter has over 40years experience associated with both Primary and Senior schools regarding Theatre in Education. Peter Optical as a professional performer also has many Circus Skills and other strings to his bow. When not running his extremely popular Circus Skills Workshops, in and out of Schools, and regularly storytelling in Primary Schools, Libraries and Museums he is often using his other various skills officiating and performing at Medieval or Tudor Themed weddings plus Medieval and Tudor themed banquets, feasts, fairs and festivals. can if required be brought in as part of any of the above plus team building training days, conferences and as part of multi-activity courses, school fetes etc. 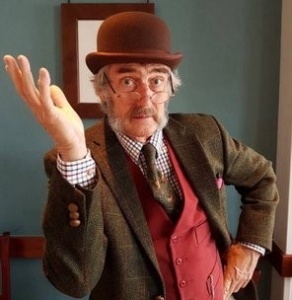 Peter Optical has been Circus Skills Advisor on four separate productions of the hit circus musical BARNUM and many other theatre projects and shows requiring physical theatre/circus skills. However, his majority of workshops involving circus skills are in schools; pre-school, primary school, senior and beyond where circus skills workshops are tailored in length and style to suite the requirement of the school. Thank you so much for all your work. You were a really brilliant addition, your music was perfect and you really added some Shakespearean authenticity! Over the years Peter has also been privileged to perform in the presence of members of the Royal Family including HRH Prince Edwards 1989. HRH Prince Charles and other members of the Royal Family 1989. Her Royal Highness The Princes Royal 1991. Her Majesty the Queen & President Mitterrand May 1994. Her Majesty The Queen and Prince Philip, Duke of Edinburgh 2003. 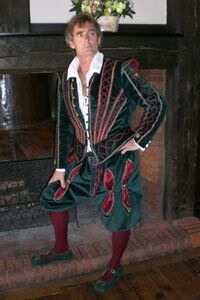 At themed weddings, Medieval banquets, Tudor & Victorian Banquets, feasts, fairs and festivals Peter Optical combines his talents as a Master of Ceremonies with storytelling music, and magic. Equity member Peter Optical is also a registered stage director. In all cases clients are requested to confirm any booking made by e-mail or formal written contract. Bedfordshire, Berkshire, Buckinghamshire, Cambridgeshire, Essex, Hertfordshire, Kent, Middlesex, Norfolk, Suffolk, Surry. Counties further afield will also be considered.